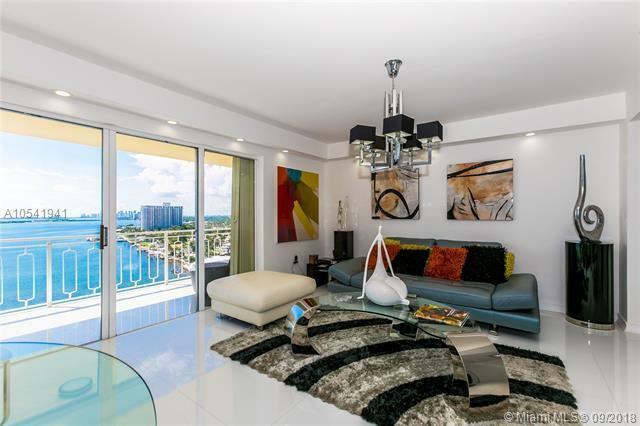 Ultra modern, sleek and sophisticated residence within the Jockey Club. Completely renovated and meticulously updated with quality finishes and the highest attention to detail. 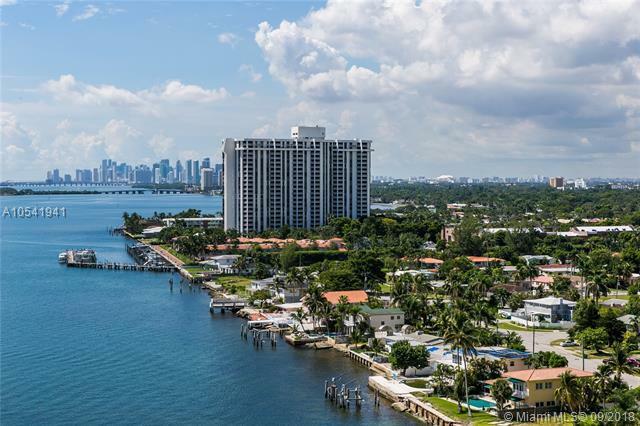 The furnished unit features 2 bedrooms, 2 full bathrooms and over 1,300 sq ft of luxury living. 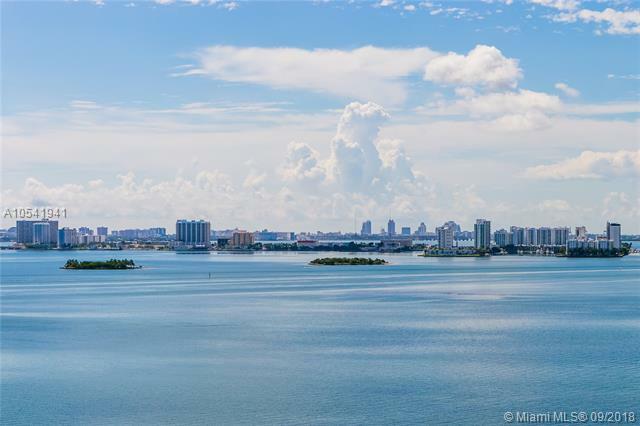 The contemporary high floor unit is graced with breathtaking, unobstructed views of Biscayne Bay, plus quality upgrades including gleaming porcelain tile floors, a phenomenal open kitchen, expansive balcony and gorgeous fixtures. Sold Turnkey! 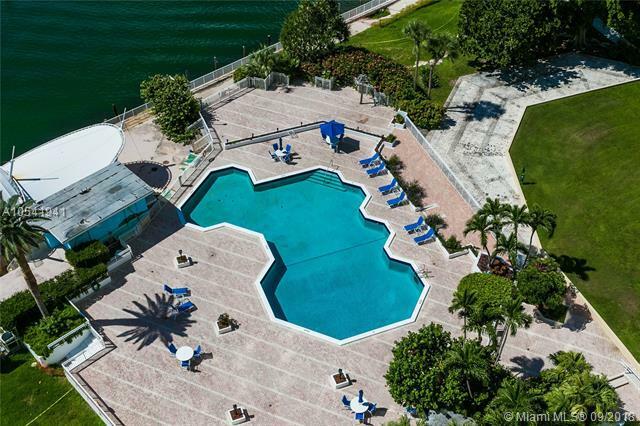 MAINTENANCE INCLUDES MEMBERSHIP TO MIAMI SHORES COUNTRY CLUB, AS WELL AS US1 FITNESS IN NORTH MIAMI.